Call a Richmond SSD Lawyer Now! When you need financial relief through Social Security disability benefits, the process of waiting can be agonizing and possibly even place more hardship on you and your family. In cases like this, it is possible to file to have your hearing expedited after your initial claim has been denied. This could be vitally important when you consider that your appeal hearing may not come for more than a year after your initial filing. If you need help having your appeal expedited, turn to the professional team at Harbison & Kavanagh for quality legal assistance. 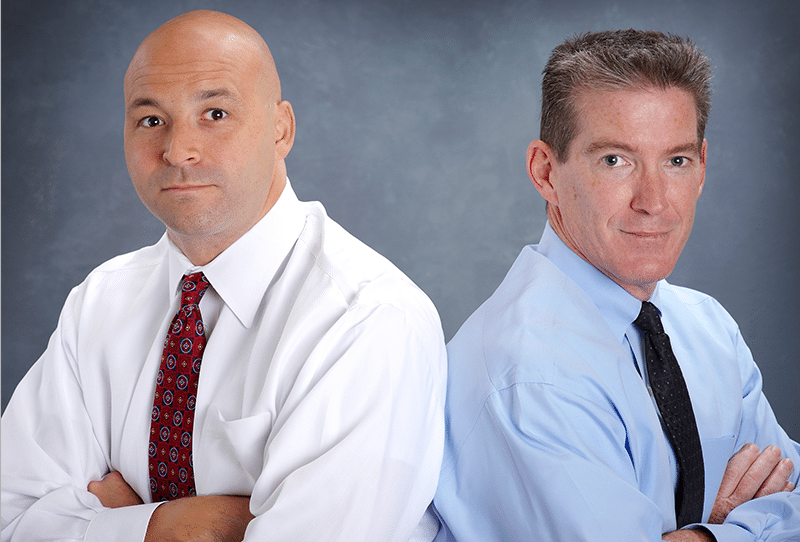 Attorneys Gregory Harbison & Sean Kavanagh have more than 40 years of combined experience helping those who have been injured and need financial relief assistance from the Social Security or workers’ compensation systems. We understand the incredible impact an injury can have on you and your loved ones, including the financial hardship, which is why we work tirelessly to help you obtain a favorable claim outcome as soon as possible. Get a free case evaluation for your Social Security disability insurance needs from Harbison & Kavanagh; call (804) 888-8000 today! Everyone’s situation is different, and in some cases people cannot afford to wait months or sometimes over a year for their appeal hearing in order to receive Social Security benefits. When this is the case, contact a skilled Richmond social security disability attorney who can help you expedite your hearing and then represent your best interests before your judge. If you need urgent financial assistance, the skilled team at Harbison & Kavanagh can help you apply to have your hearing moved up and get you the relief you need. We can also help you with your hearing by presenting your case before your judge in the most optimal fashion. Find out more about expediting your case; contact Harbison & Kavanagh now!